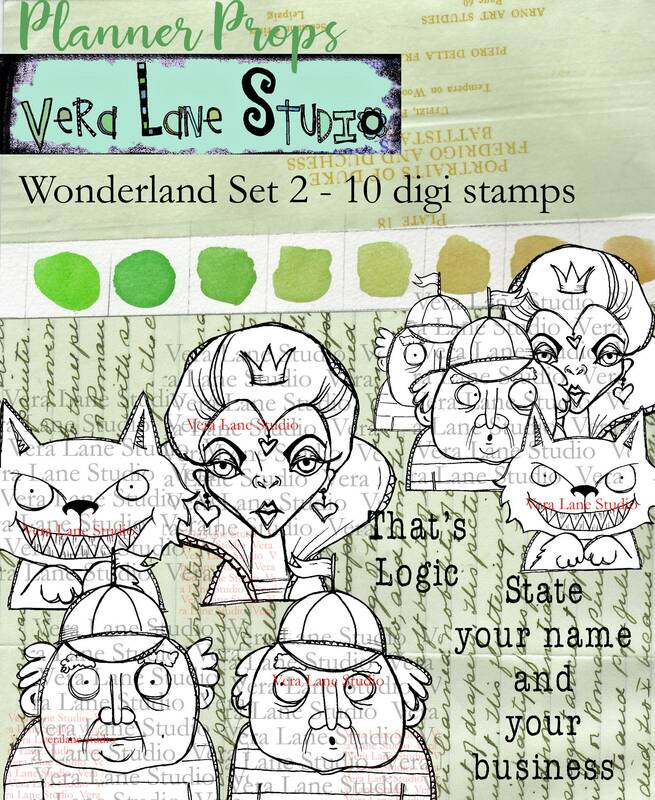 Alice in Wonderland meets Vera Lane Studio with these quirky and whimsical heads with endless crafting possibilities! 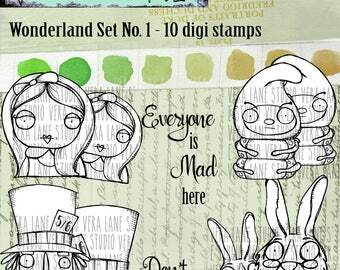 This 10 stamp value bundle includes sentiments and characters from Alice in Wonderland. All images are in high quality png and jpg file formats. Scale up or down for greetings, place cards, bookmarks, ATCS, invites, playing cards, journal entries, planner clips to name a few! All images are owned my Vera Lane Studio and are available to you with our limited license fee for personal use. You may download and save to your device and use for unlimited personal crafting. VLS images may not be sold, copied, shared, altered in any way, swaped or claimed as your own. 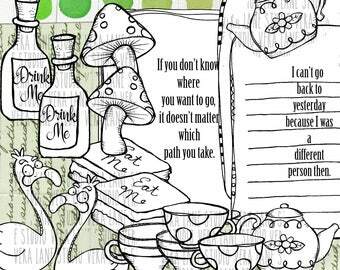 Ladies of OZ - Wizard of Oz inspired sampler - 3 digi character stamps for instant download REDUCED!!!! Was 9.00 now 4.00!!!! SALE!!! 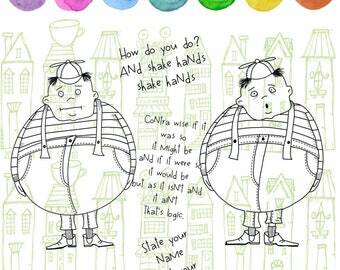 Love these quirky images and great theme. Whimsical coffee lover gal with cup o cat digi stamps. 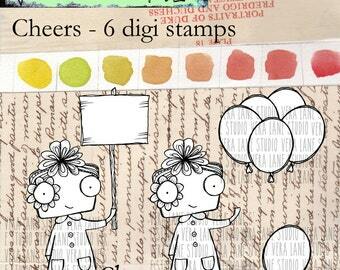 Two sentiments included for papercrafting fun! Little Red Ridinghood digi stamp set. 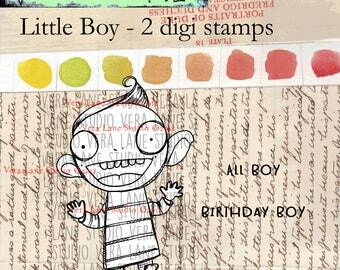 Whimsical and quirky, perfect for paper craft, art journaling and available for instan download.